Unitas will use the information you provide on this form to be in touch with you and to provide updates and marketing. You can change your mind at any time by clicking the unsubscribe link in the footer of any email you receive from us, or by contacting us at info@unitas.ngo. We will treat your information with respect. For more information about our privacy practices please visit our website. 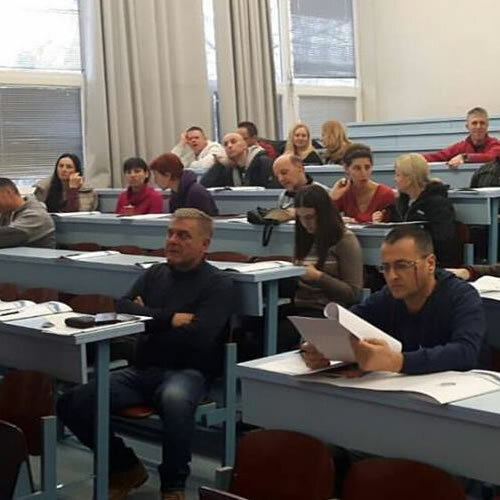 UNITAS, with four of our specialized authors from Serbia’s Ministry of Education and the Center for Human Trafficking Victims Protection, has organized workshops and educated 80 professionals in “Prevention and Education Program about Human Trafficking”. These professionals will continue to educate their colleges and children in schools around Serbia. We have also educated 220 physical education teachers. The professionals and educators we have reached are now prepared to recognize potential human trafficking problems in their surroundings. 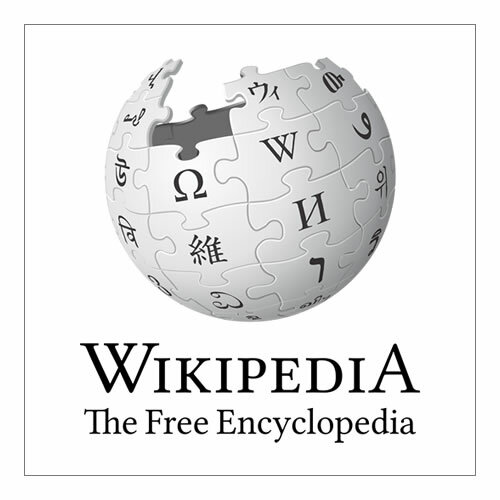 Using Knowledge to Fight Human Trafficking is a project consisting of trainings that are strategically directed and monitored by the team of Wikimedia Serbia, UNITAS, and the Red Cross of Serbia. We disseminate free and universally accessible knowledge about human trafficking and the ways to fight this global issue. The aim of the project is to combat human trafficking by popularizing this subject in the academic environment and enriching the Internet with content about human trafficking, its manifestations, and the measures to prevent it. In this manner, the students as future professionals are sensitized on adequate responding through trainings and uploading of their articles. This workshop was executed at the University of Law and Faculty of Political Science, where all students received certificates for participating in this seminar. 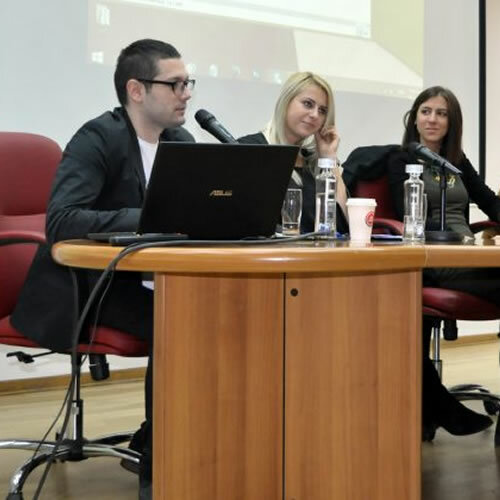 Future seminars will take place in universities throughout in Serbia. 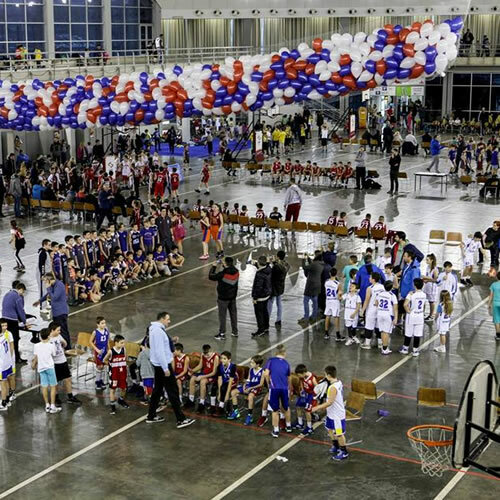 Every January, UNITAS, the Red Cross Serbia, and the Basketball Serbian Federation organize an annual Mini basket tournament for children from ages 5 - 12 years old. During the festival, UNITAS supports the Red Cross to organize workshops where Red Cross volunteers educate children and coaches about human trafficking. 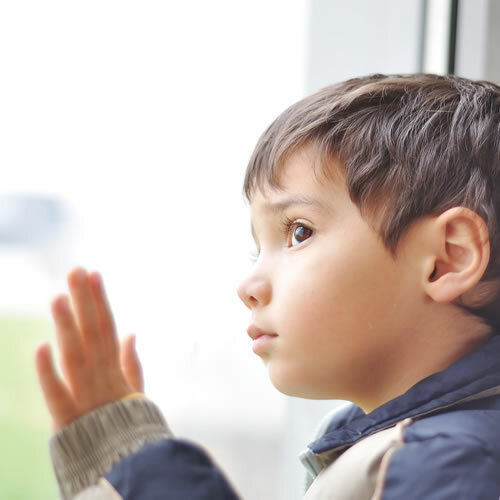 More than 10,000 children were informed about human trafficking. UNITAS and Red Cross Serbia have organized different activities in Serbia to celebrate EU Anti-Trafficking Day and World Day against Trafficking in Persons each year on October 18 and July 30, respectively. During these days, we set up awareness workshops, theater plays, and other campaigns. With more than 60 volunteers, we played the film The Observers on national television in Serbia, and an awareness video was screened across cinemas in Serbia. We shared informative materials about human trafficking to people on Main Street in Belgrade. Film “The Observers” was played at the Serbian-Japanese Film Festival, where we, with Red Cross Serbia, organized a discussion with the audience about the film and their knowledge of human trafficking. There were approximately 300 people in attendance. 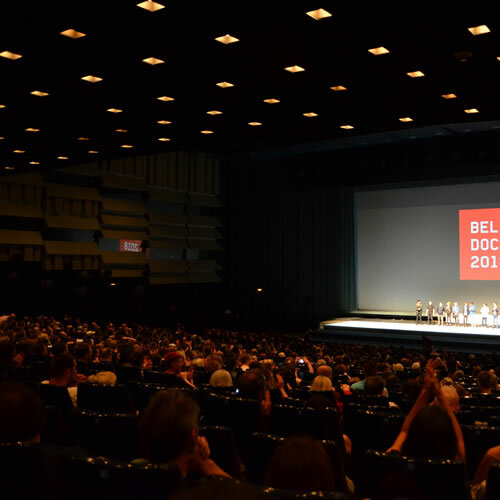 In the 2017 Beldocs International Documentary Film Festival, took part in organizing a special program about human trafficking, with the slogan “Human trafficking - don’t be a part of the statistics,” where films dealing with human trafficking, such as Tricked, Hanna, and Mirsada, were presented. 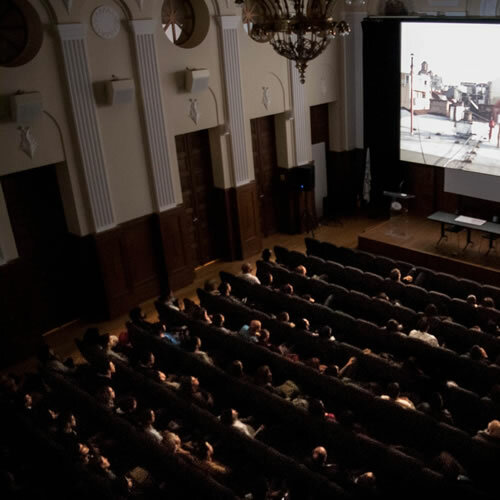 The film directors, along with government and NGO representatives, took the opportunity to discuss human trafficking in Serbia and the world following the film screenings. UNITAS participated in the Global Human Rights Forum, where we talked about our prevention education program and global human trafficking. The Global Human Rights Forum is a series of transformative conferences designed to influence a shift of paradigm of human rights as something divided into slices by privileged individuals and groups. The organizing team started this project believing that all people have the fundamental right to participate, enjoy, and develop in a safe and inclusive environment. All members of the team have experienced discrimination and have fought against it on all fronts, personally and professionally, through activism and academia. The conferences were designed to enable efficient networking for people of different backgrounds and beliefs. One of the special objectives of the conferences was to bring certain topics to the attention of the global audience and establish an influential brand with the potential of being a catalyst for future change. UNITAS had the honor of presenting our prevention education program to OSCE delegates at their human trafficking conference in Warszawa. The delegates praised our program, and they discussed collaborating with UNITAS in order to expand this program in other EU countries. 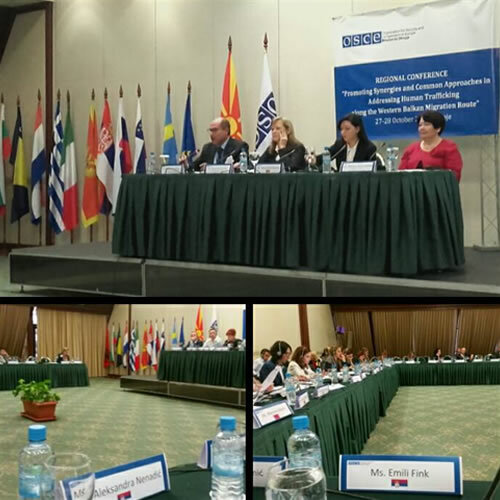 In April and May, Unitas took part in an international conference entitled "Prevention and education of human trafficking" organized by the OSCE. 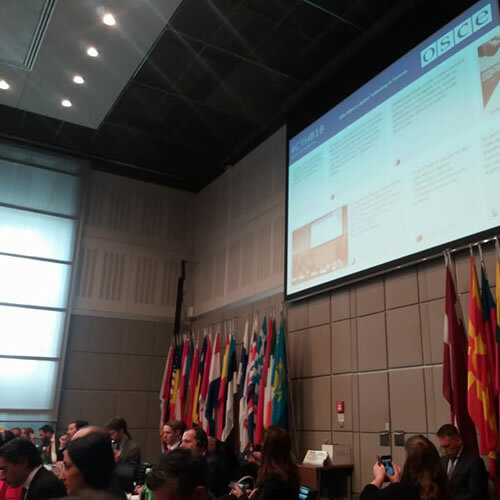 During this conference, Unitas had the opportunity to present its project to representatives of the governmental and non-governmental sector of many countries, who accepted the idea of mutual cooperation and work on the universal media campaigns and expect to take further steps towards its realization. 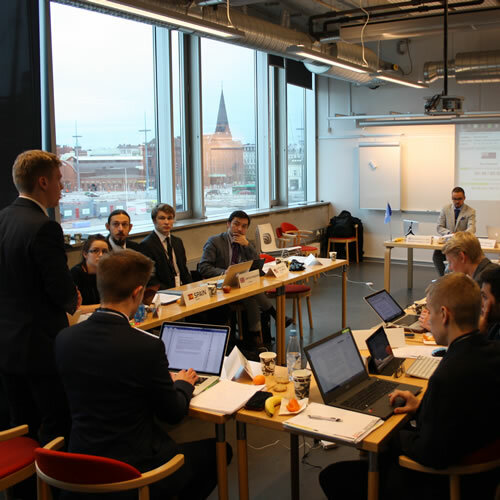 In December, UNITAS had the opportunity to attend the MUN-mo Conference in Malmö, where we discussed global human trafficking and presented our prevention education program. UNITAS supported Snow Magic, an event organized by the shelter for children and hosted by the National Assembly of Serbia. All of the funds raised were donated to help orphan children. Every December, UNITAS and Red Cross Serbia organize informative classes about human trafficking for children who are living in the shelter. Red Cross volunteers teach them how to protect themselves from this crime. Your donations have helped UNITAS impact the lives of tens of thousands of children and young adults. With your continued support we can reach even more and make a bigger positive impact. Latest UNITAS news and events delivered right to your inbox!